GRUNGE CLOTHING RETURNS WITH FASHION ACTION! 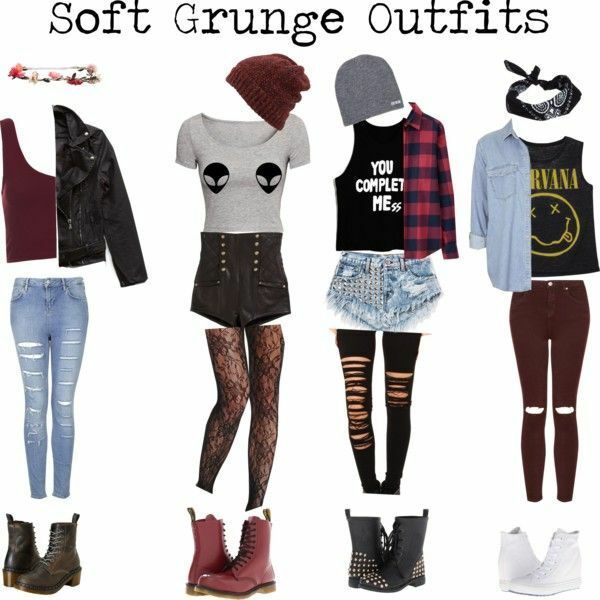 Grunge fashion is the clothing, accessories and hairstyles of the grunge music genre and subculture which emerged in mid-1980s Seattle, and had reached wide popularity by the early 1990s. Embraced by Generation X as anti-fashion, grunge contrasts from the flashy excessiveness of the 1980s. Grunge fashion is characterized by durable and timeless thrift-store clothing, often worn in a loose, androgynous manner to de-emphasize the human physique/silhouette. The grunge style of clothing was popularized by music artists Kurt Cobain, Courtney Love and Pearl Jam. Grunge Fun Fact: The term grunge was adopted by the music industry for a style of music that had become widely popular in the American northwest during the early 1990s. The term grunge first appeared in 1972, but it didn’t become a used term in widespread media until the late 1980s, influenced by the surge and decline of punk. This view made its mark on the youth of the time and translated into their choice of fashion. The grunge fashion look started out as a combination of male and female fashion, consisting of mundane everyday clothing that could be worn everywhere. Grunge consisted of such garments as oversized striped sweaters, ripped jeans, converse tennis shoes, and unkempt hair. As grunge fashion entered the mainstream, flannel shirts and Doc Martens boots were worn as anti-fashion statements. In women’s fashion in the 1990s, less was more and dressing down was an acceptable norm. For shoes, women started wearing clunky combat boots and Doc Martens. They typically wore slip dresses with flannels, flannels and ripped jeans, and plaid garments in layers. The clothing was paired with simple jewelry such as chokers and hoop earrings, along with dark, rich colored lipsticks. Bell bottom jeans from the 1970s came back into grunge fashion, along with baby doll T-shirts. When flannels were worn, they were oversized or tied around the waist. Hairstyles included the half-up, half-down style, and messy hair highlighted the grunge look. 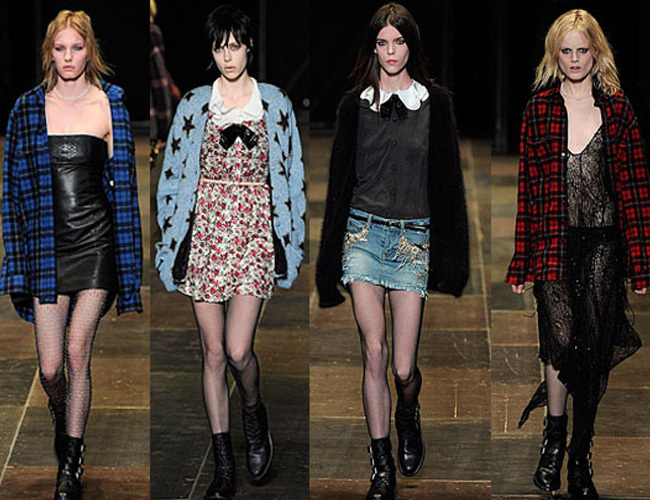 Grunge Fun Fact: Fashion designer Marc Jacobs was the first designer who brought grunge to the luxury platform. In 1992, Jacobs, as the creative director of women’s design at Perry Ellis, debuted a spring collection that was inspired by grunge. The collection included some iconic grunge lines such as flannel shirts, printed grassy dresses, Doc Martens boots and knitted skullcaps. This collection became a badge of cool to the grunge culture. A few years later in 1997, Jacobs joined the French luxury brand Louis Vuitton. 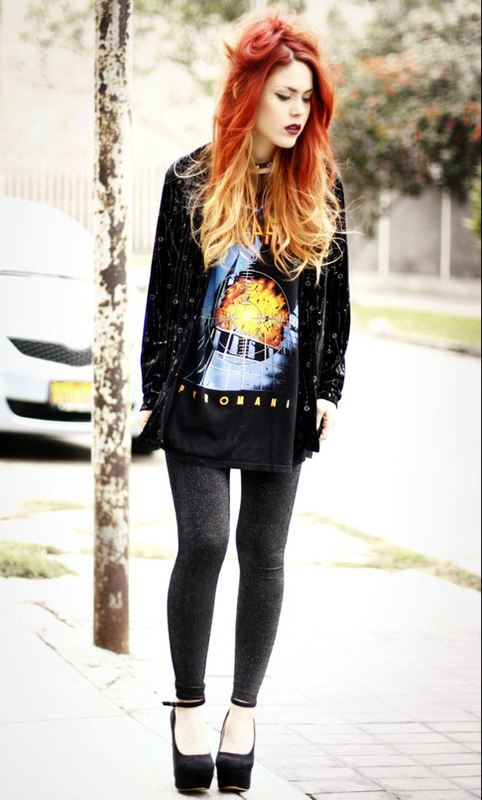 Grunge clothing as a true fashion statement marches on! Grunge Fun Fact: Grunge in men’s fashion is popular and making a mainstream comeback. Grunge is influenced by disheveled and androgynous thrift-store clothing, defined by a looseness that de-emphasizes the body’s shape. The male grunge look consists of second hand or shabby T-shirts with slogans, band logos, etc. A plaid shirt generally accompanies the T-shirt, along with ripped or faded jeans. Black combat style boots top off the outfit. Basically, the clothing is inexpensive, durable and timeless. It also runs against the grain of the flashy aesthetics in fashion that existed in the 1980s. 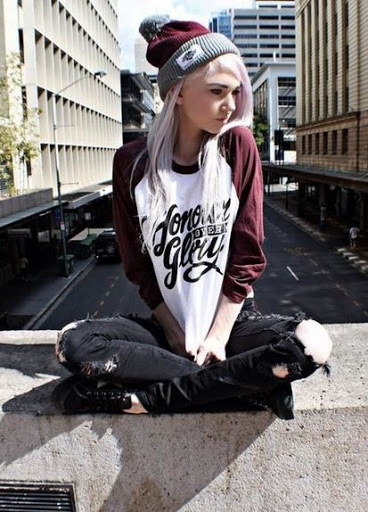 Grunge fashion is pure fashion fun for all generations…fashion king and queens everyone! Grunge Today: According to a 2013 Today magazine article, the 1990s grunge is making a comeback after New York Fashion Week (NYFW), when designers shared their interpretations of Seattle’s early 1990s boho chic. This led to grunge fashion appearing in shopping malls and grunge inspired back to school looks, helping to bring the grunge look back in style today. 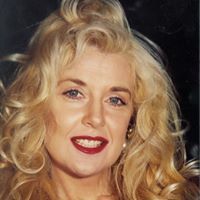 As fashion and music often mix, much like models and rock stars often marry, grunge fashion was born from the grunge subculture of alternative rock during the mid 1980s. The early grunge movement revolved around Seattle’s independent record label Sub Pop, and that region’s underground music scene. By the early 1990s, the popularity of grunge music had spread, with grunge bands appearing in California, then emerging in other parts of the United States and Australia, building strong followings and signing major record deals. A byproduct of grunge music? 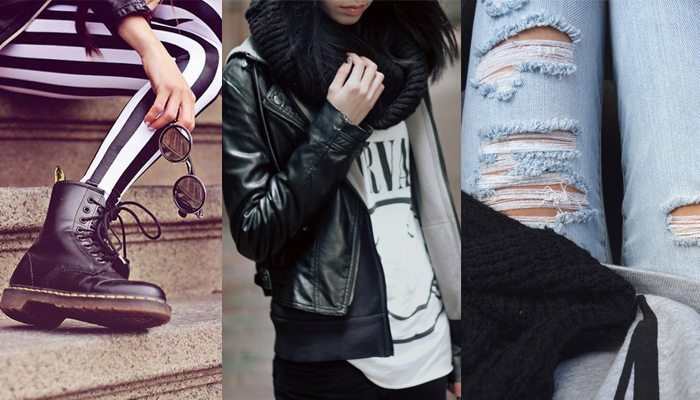 A passion for wearing grunge fashion! From haute couture to grunge…there is no denying that dressed down, comfortable, non-conforming grunge fashion can appeal to everyone! 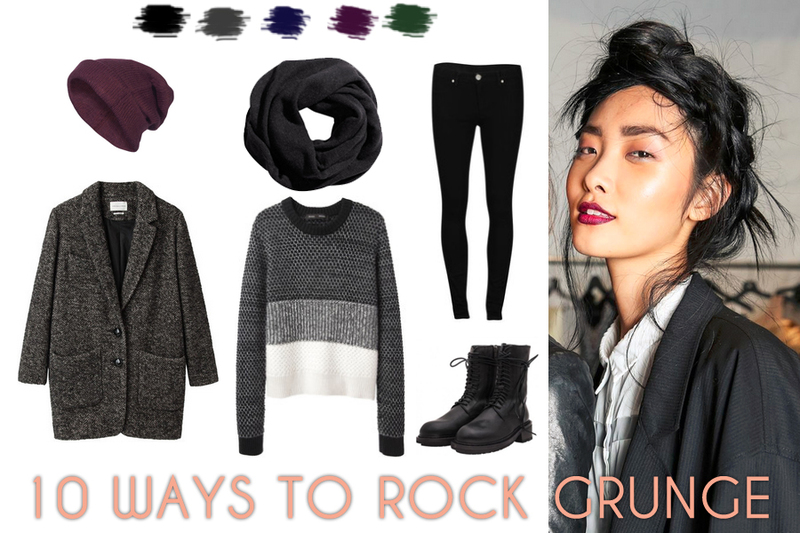 Grunge: An off-beat, trendy mode of dress that works for everyone, is stylish and fun!